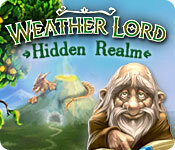 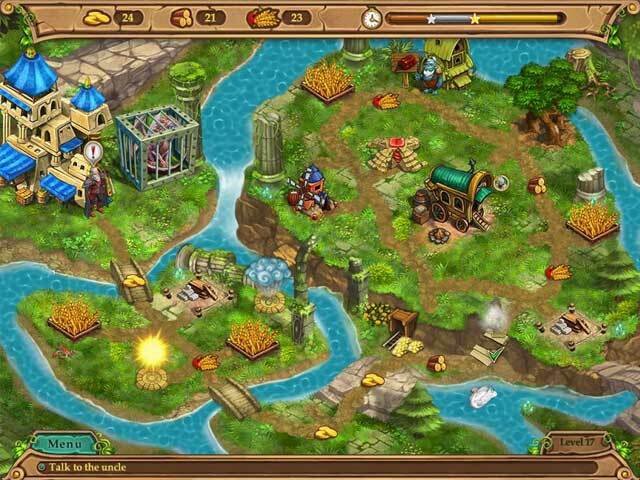 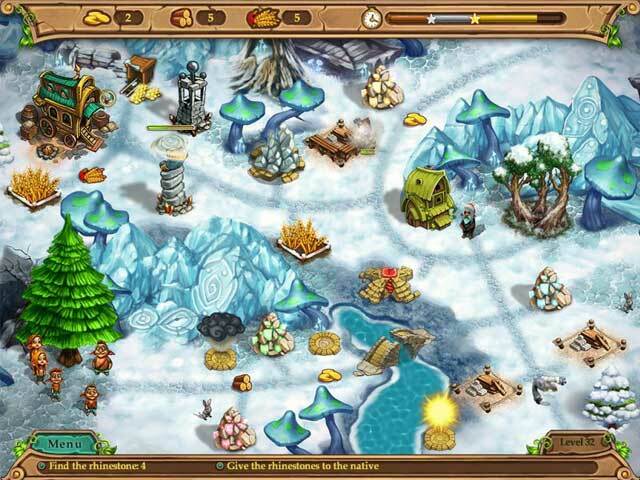 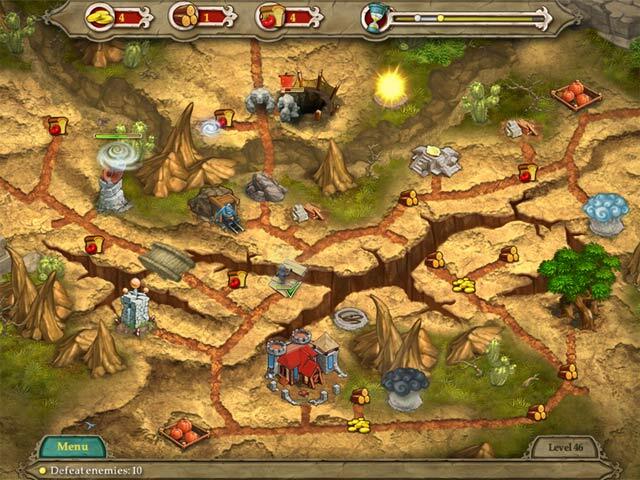 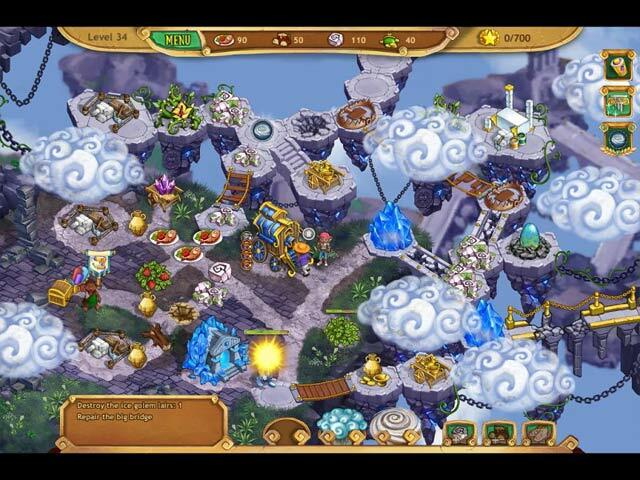 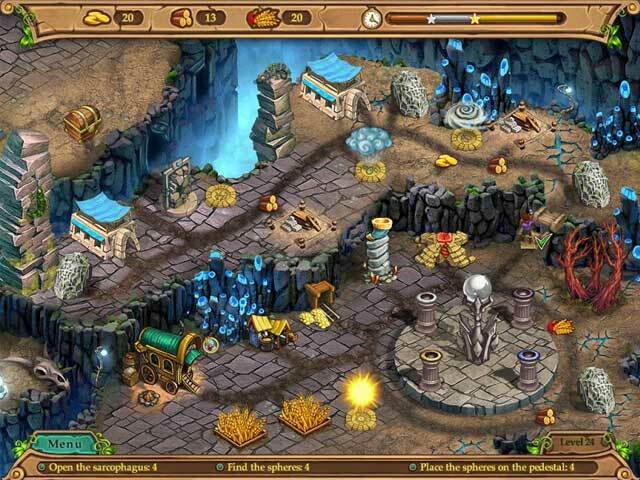 Command the powerful forces of nature to free an island of an evil scourge in Weather Lord: Hidden Realm! 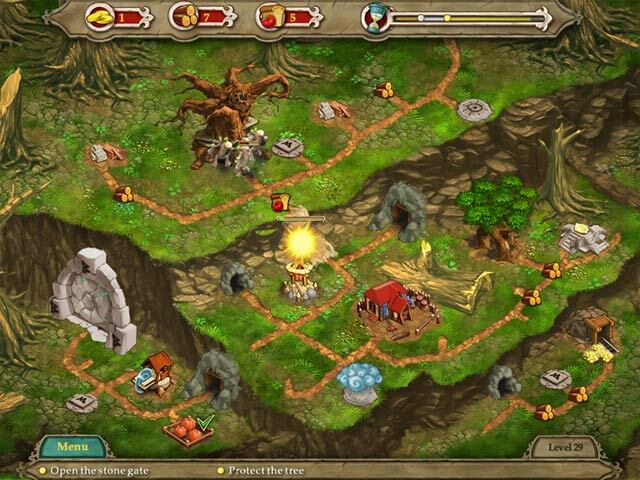 As you make your way across a once lost land, you'll restore its villages, free its people and battle ogres, golems and Yeti scum. 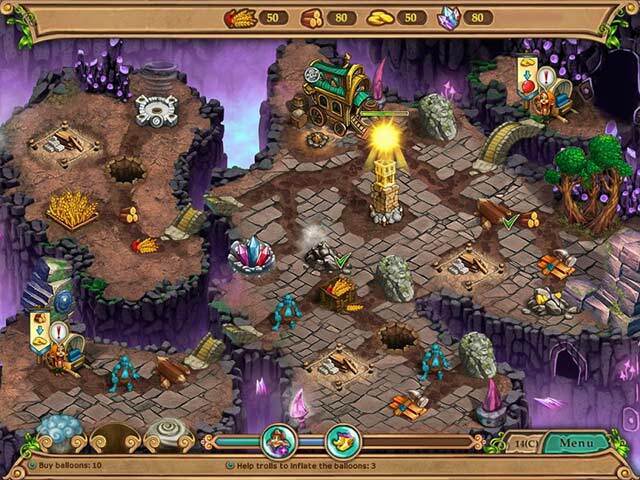 With the elements in your hands, a sword at your side and a little magic in your pocket, no one will be able to stop you on your march to victory in this thrilling Time Management game! 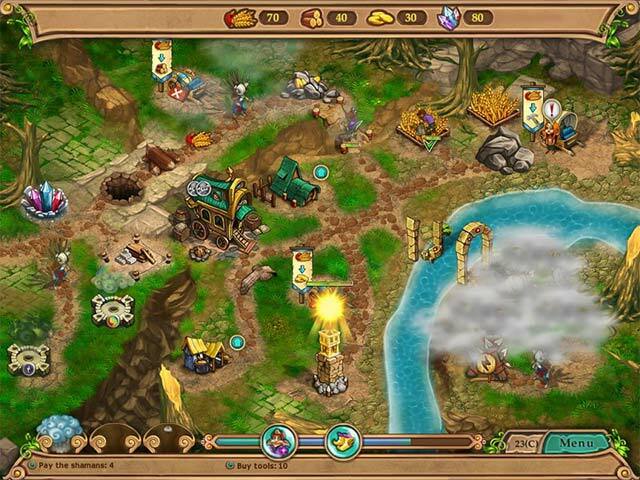 Our Weather Lord Hidden Realm Walkthrough will help you forecast the perfect strategy as you harness the elements and help the natives of Latgale break free from their evil oppressors. 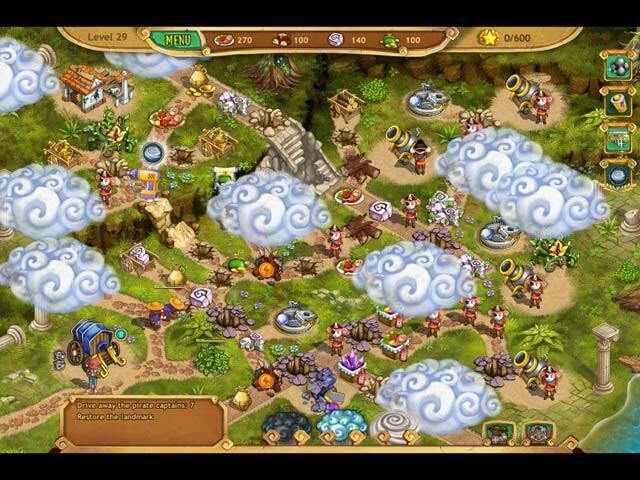 Rely on our helpful tips and advice as well as our comprehensive breakdown of the best video solutions for each and every level in order to formulate a winning plan of attack to fight for those hard to reach expert times. 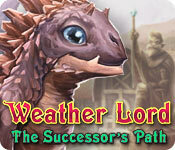 Rebuild a devastated land, save your people from peril and face off against an array of bizarre enemies in Weather Lord: The Successor's Path - a captivating time management epic! 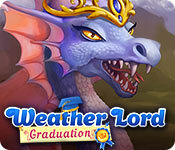 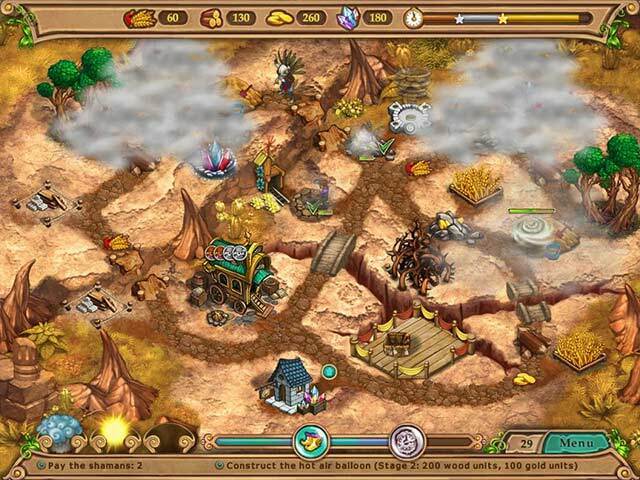 Use rain to replenish crops, thunder to remove obstacles and wind to destroy ghastly creatures! 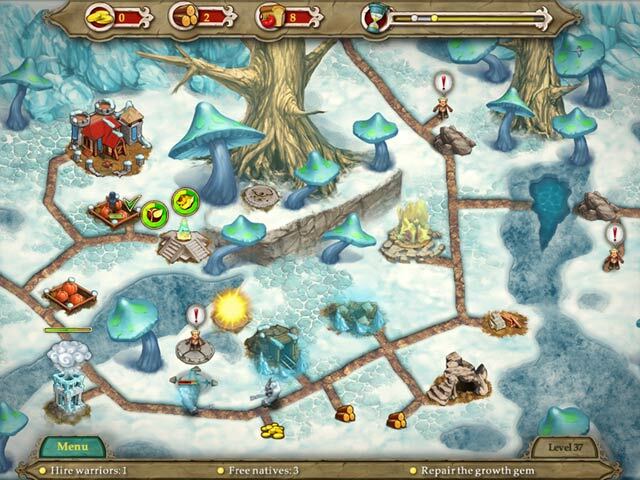 Play clever, play quick and victory will be yours! 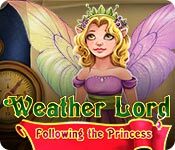 Our Weather Lord: The Successor's Path Walkthrough is prepared to step you through all 45 levels of this intense time management game as you race to prove your worth as the heir to the throne of Flaywind! 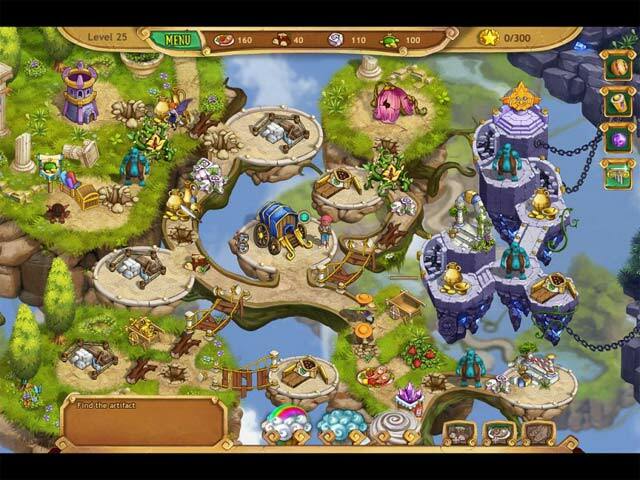 Check out our detailed instructions and custom screenshots to help achieve those coveted expert ratings!